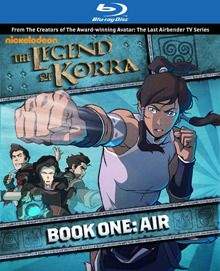 Last week we told you about about Nickelodeon's new interactive book titled The Legend of Korra: Enhanced Experience. The free digital book will be available starting tomorrow July 2nd via iTunes and the iBook store, but today MTV Geek and Comics Alliance have exclusive looks at new characters from Book 2: Spirits. 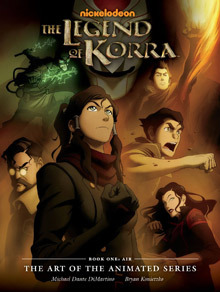 On the left is Tonraq: a general in the Northern Water Tribe and Korra's father. He's hotheaded, much like Korra, and he’s determined to live a simple life. On the right is Tonraq’s younger brother Unalaq: the current Chief. He has a strong connection with the Spirit World. Fate pits these two brothers against each other in Book 2: Spirits. 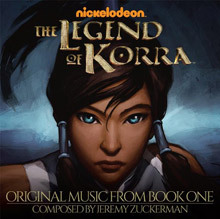 It's been just over a year since Book One: Air of The Legend of Korra ended, and yet we still don't have an official release date for Book Two: Spirits. So I thought it'd be fun to accumulate all of the information we do have about Book Two: Spirits and try to figure out where we are in terms of its production and release. Where do we begin? I'm going to take a look at what's been said and given to us by Nickelodeon, various news publications, as well as the show creators themselves via their social networking accounts.